Dorset farm holidays - Book a country cottage in Dorset for a cheap holiday rental! Here you will find a wealth of English country cottages to choose from in our listings of self-contained farm cottages and farmhouse bed and breakfasts. All offer quality farm accommodation at reasonable rates. If you are looking for cheap accommodation in a rural setting within the heart of the English countryside then look no further. You are sure to find holiday rentals here that suits your needs. Dorset is a area of outstanding natural beauty and a land of great contrast and breathtaking scenery, and therefore the ideal place for farm holidays. As a result there are lots of photographic opportunities here, including walks along the stunning coastline so unequaled it has recently received World Heritage status, the first time England has ever been given this prestigious award for a natural site. The area around Lulworth Cove is of particular interest, where you can see the great natural stone arch of Durdle Door, a much photographed local coastal scene. This is Thomas Hardy country and for fans of Hardy's you can visit the family cottage where he was born in Higher Bockhampton and to his final home, Max Gate in Dorchester. Both are open to for a fee to the public. 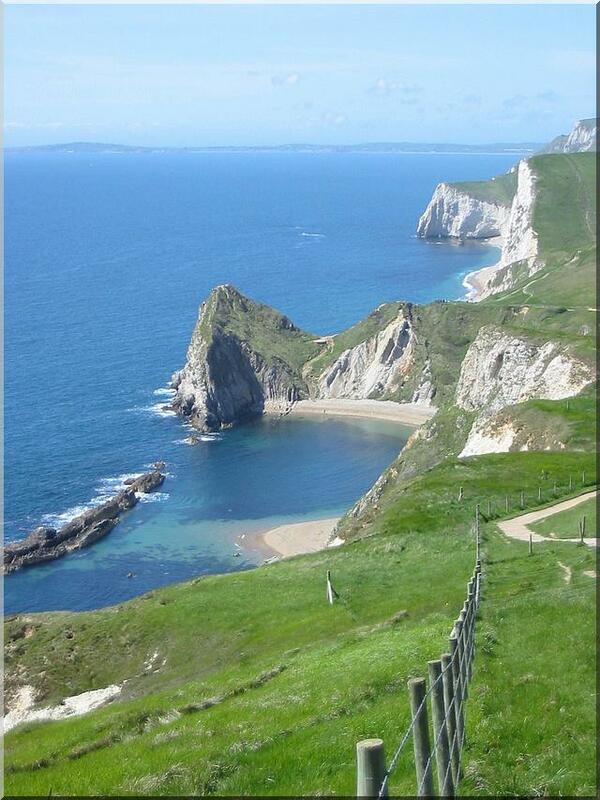 Dorset farm holidays introduces you to rolling hills, breathtaking countryside, beautiful villages and sandy beaches and your farm holiday will give you long distance walks, visit Corfe castle, go cycling, horse riding, fishing, windsurfing and rock-climbing. And for that husband who is a golf fanatic, there is a choice of nearly 45 golf courses to choose from. There are also some lovely towns to visit including Shaftesbury for that fabulous vista from Gold Hill, and Milton Abbas, which has been rated the prettiest village in all of England. Have a look at our holiday cottages for that special vacation in one of our country cottages,or farmhouse Bed and Breakfasts for your Dorset farm holidays. If you have a farm in Dorset that you would like to showcase visit our Farm Forum. You can upload a picture and brag a little. We don't mind! Share a farming story, tell us about your best or worst farm holiday and lots more. There are other individual farming discussion boards to contribute to through this forum, as well as a Craft & Recipes Forum where you can share your favorite recipes and also get some crafting ideas for various arts & crafts. Feel free to browse the books below on Dorset. You may find something of interest for your next Dorset Farm Holiday.